Your kids can create their very own menagerie of wild or sea life, populated by both existing species and creatures from their imagination, with these zoological-inspired craft kits. 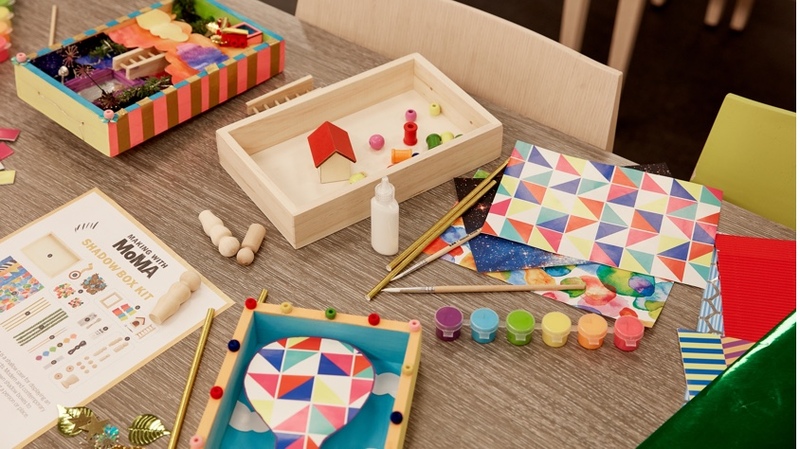 Choose from two Kid Made Modern Craft Kits: Go Wild or Aquatic. For ages 6 and up.